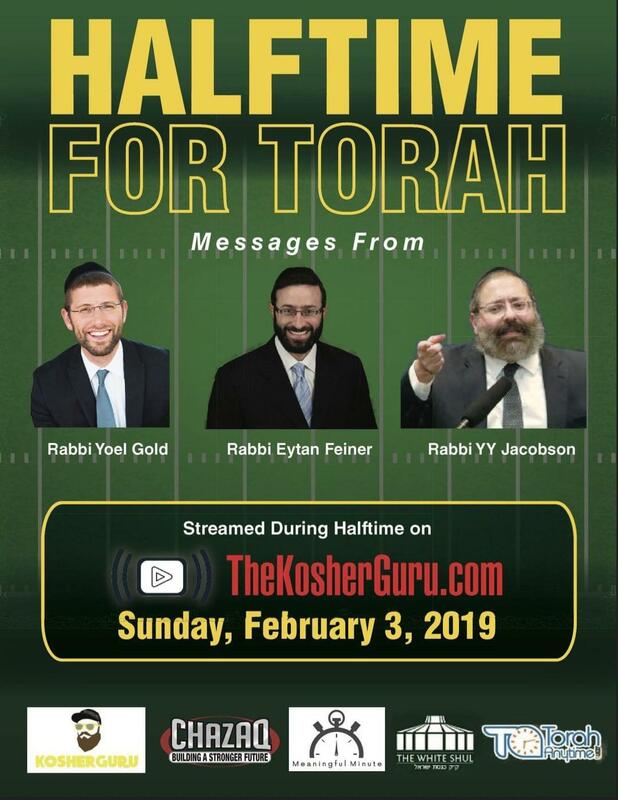 When halftime rolls around this sunday night we have created a spectacular alternative for you and your family that is totally kosher and will enhance your day with beautiful words of Torah. We hope you will watch and enjoy the show. 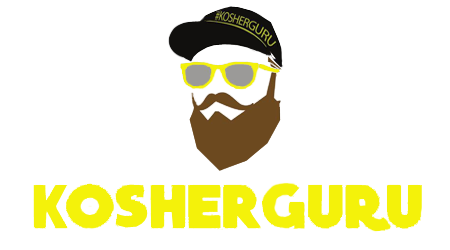 Gabriel Boxer of Kosher Guru media & marketing is also a leading kosher food & restaurant consultant all about bringing anything and everything kosher to the masses, follow on Instagram, Facebook & Twitter, subscribe to his YouTube channel and on his blog at www.thekosherguru.com. Hosting the only kosher foodie radio show "The Nosh" with Kosher Guru airs every Thursday evening at 9:00P.M. on station 620AM.